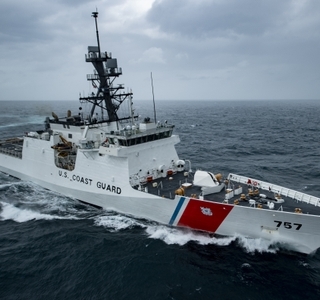 PASCAGOULA, Miss., Aug. 30, 2016 (GLOBE NEWSWIRE) -- Huntington Ingalls Industries’ (NYSE:HII) Ingalls Shipbuilding division today received an $88.2 million fixed-price contract from the U.S. Coast Guard to purchase long-lead materials for a ninth National Security Cutter (NSC). The advance procurement funds will be used to purchase major items for NSC 9, such as steel, the main propulsion systems, generators, electrical switchboards and major castings. 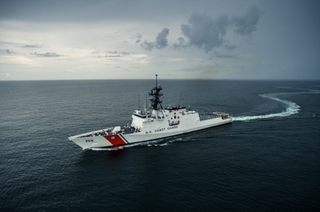 Ingalls has delivered the first five NSCs, the flagship of the Coast Guard’s cutter fleet, designed to replace the 12 Hamilton-class High-Endurance Cutters, which entered service during the 1960s. 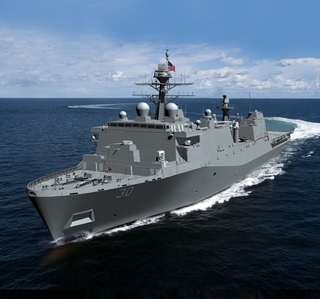 Ingalls’ sixth NSC, Munro (WMSL 755), is scheduled for acceptance sea trials and delivery in the fourth quarter of 2016. The seventh ship, Kimball (WMSL 756), is scheduled to launch in the fourth quarter, and the keel for the eighth, NSC Midgett (WMSL 757), is scheduled to be laid later this year.